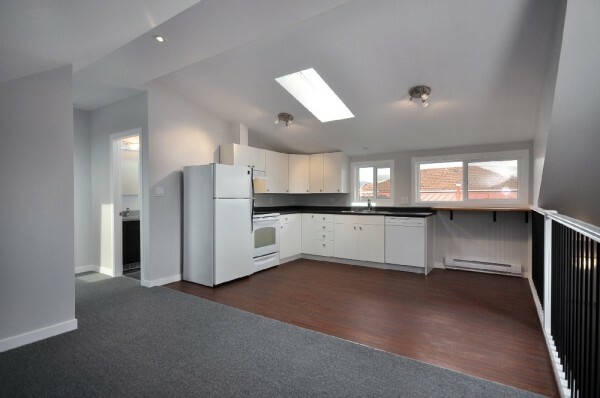 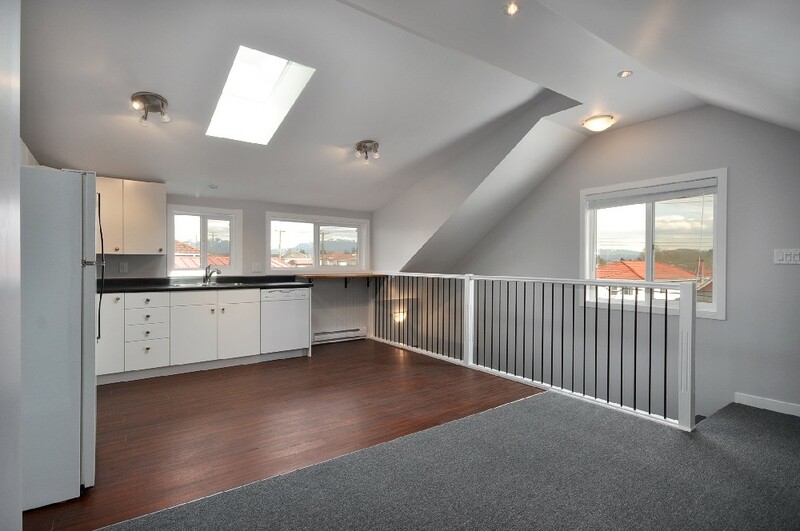 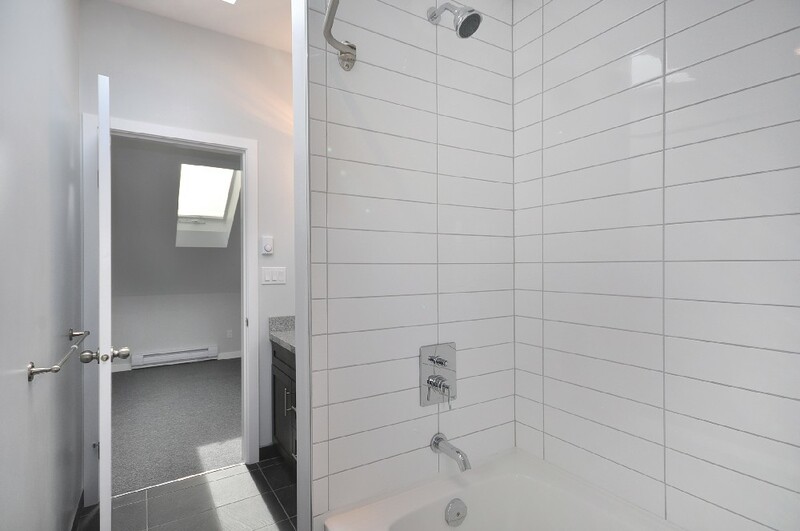 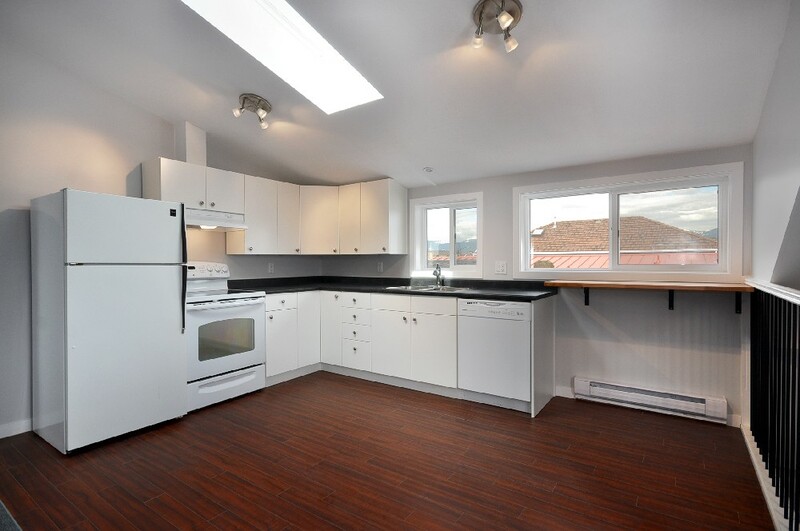 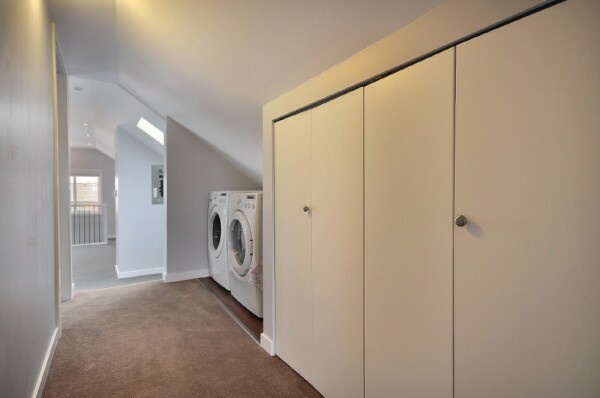 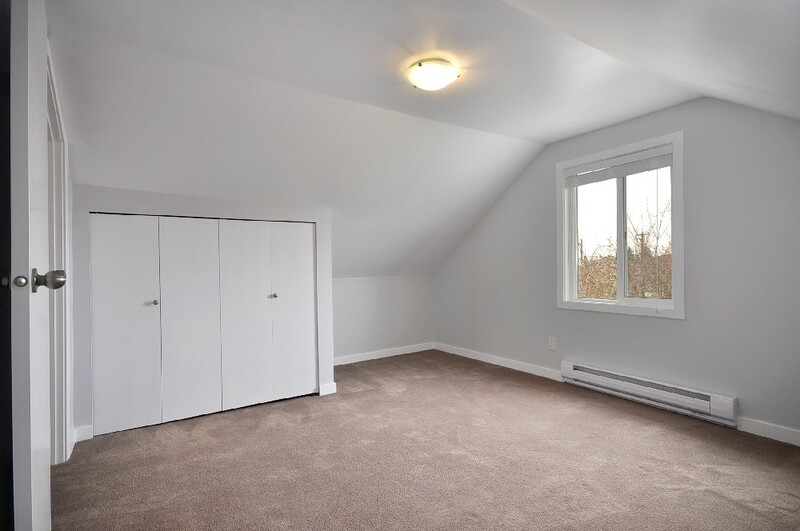 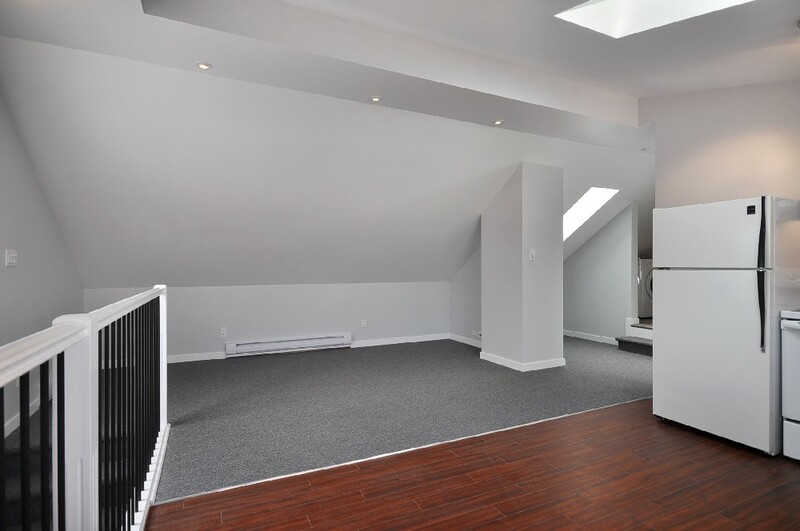 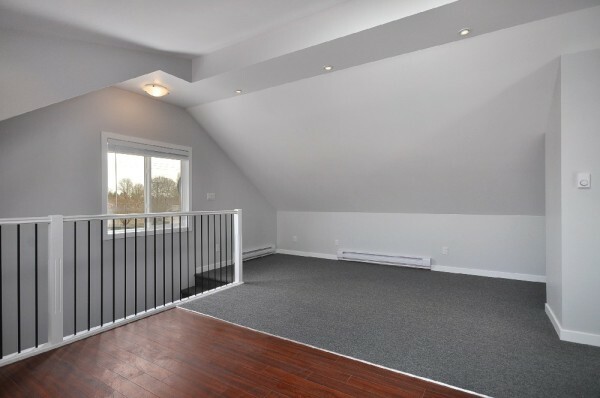 A secondary suite was added to the existing attic space. 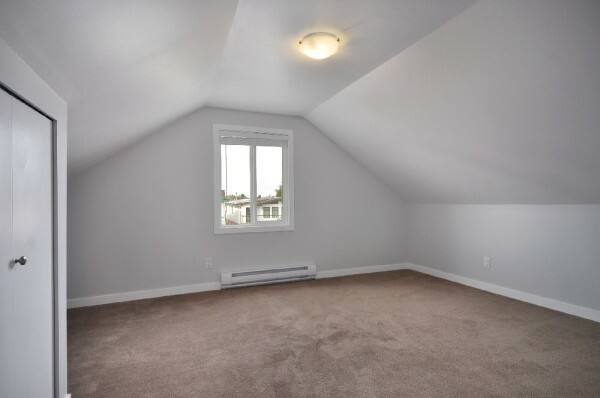 A dormer was built to allow for headroom in the kitchen and bathroom. 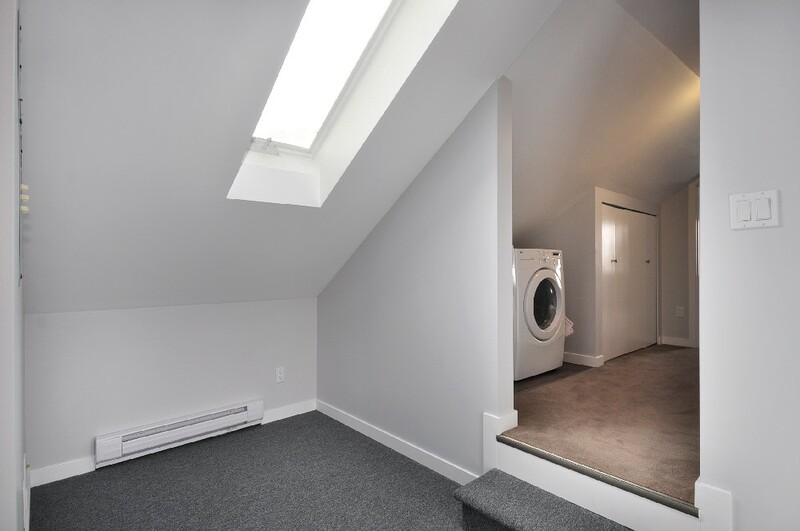 Skylights were installed to allow for natural light. 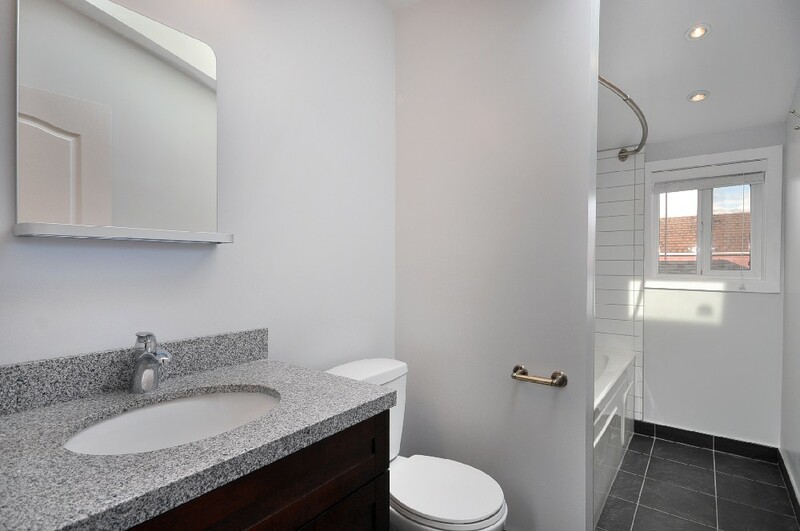 Copyright © 2018 All rights reserved. Site by armadillo.